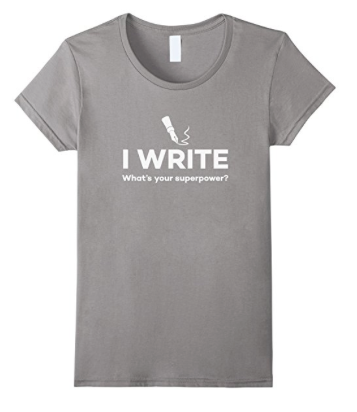 Looking for a great gift for a writer in your life? 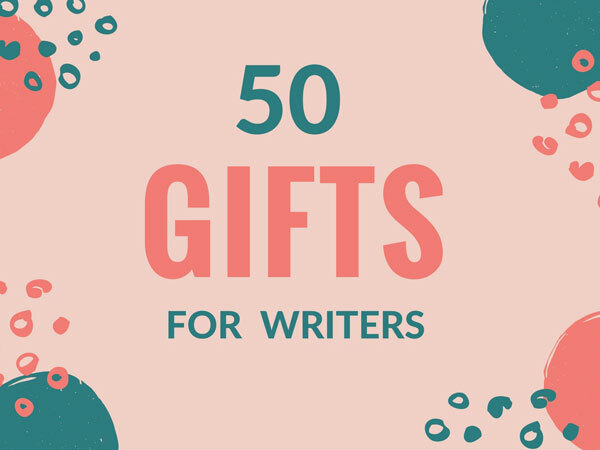 Each category comes with at least 4 or 5 suggestions for gifts for a writer. 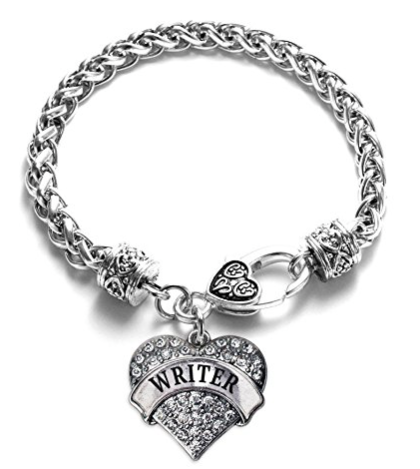 Enjoy the options, and buy your writer something special. 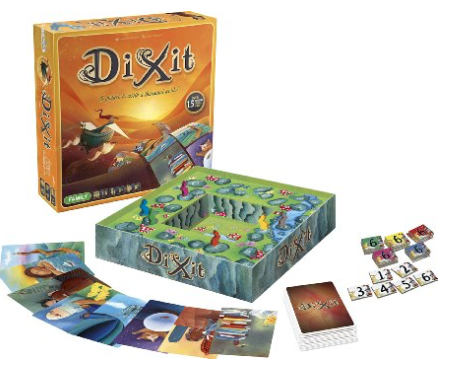 Dixit is probably the most popular writing board game out there. Players have to convince other players that their story card is the best way to tell the story. It won the prestigious Spiel de Jahres award for board game design in 2010, and it remains one of the boardgames best loved by writers. 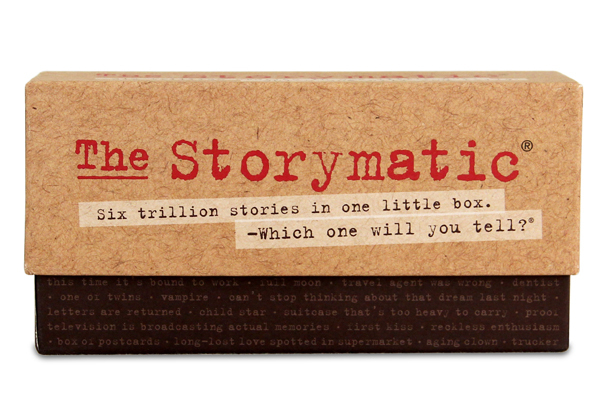 With 540 cards, the Storymatic feeds the imagination. Just pull out cards from each category (such as “Obstacle” and “Whatchoowant”) and let the storytelling begin. 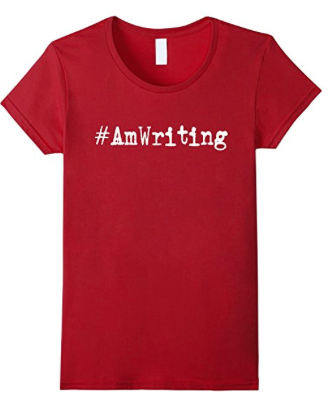 Great for writers experiencing writer’s block and collaborative writing groups. 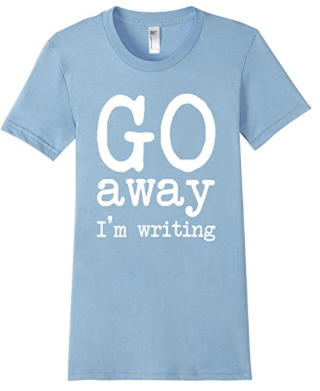 Have a writer in your life that gets writer’s block? 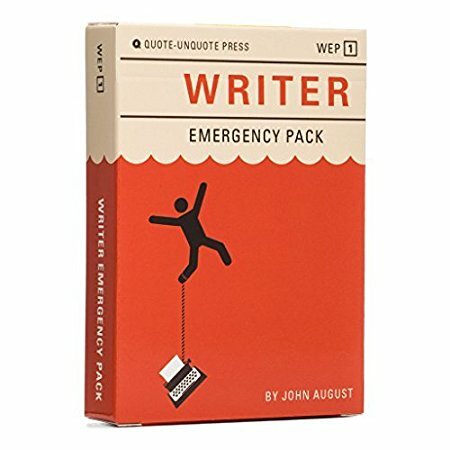 Get them this Writer Emergency Pack. Whenever they’re struggling with the story, they can pull out a card and get inspiration! It includes 52 cards with fantastic illustrations and loads of ideas. 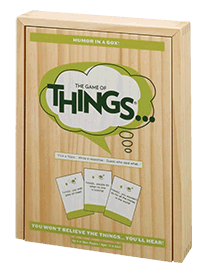 The brilliant thing about The Game of Things is that it makes everyone write. You’re given a category like “Things that Jiggle” and everybody has to write down a funny or crazy answer. Then the leader of the round reads them anonymously and you have to guess who wrote what. As long as you play with the right people, it’s crazy fun and crazy funny. Great to get the creative juices flowing. 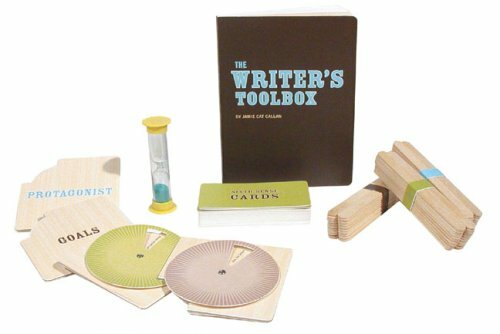 In The Writer’s Toolbox, there are 60 games to play to inspire writers to create — be the first to create a story based on “First Sentences, Non Sequiturs, and Last Straws.” Also, use one of two spinners to generate a random detail that you have to include in your story. 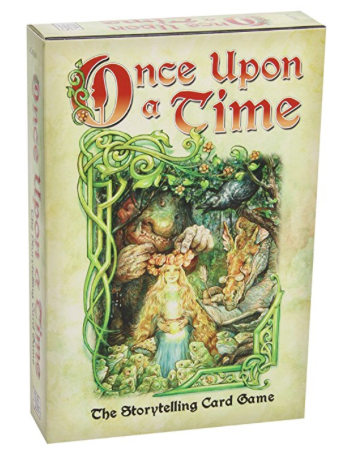 In this story-building boardgame “One Upon a Time”, one leader is the storyteller and plays cards to starts the story, trying to guide the story toward the end card. Other players try to jump in and play their cards. First one to use all their cards up wins! Great fun for creative writers. 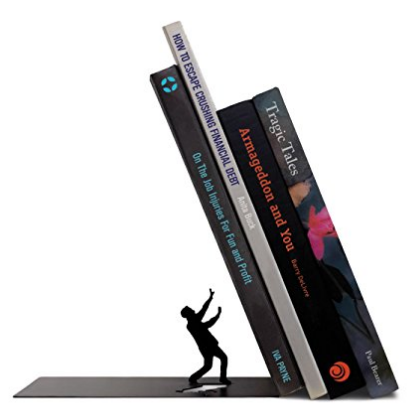 What writer doesn’t love bookends? 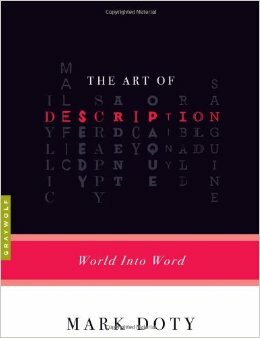 Every writer needs something to prop up their books, and it might as well be something cool and unique. 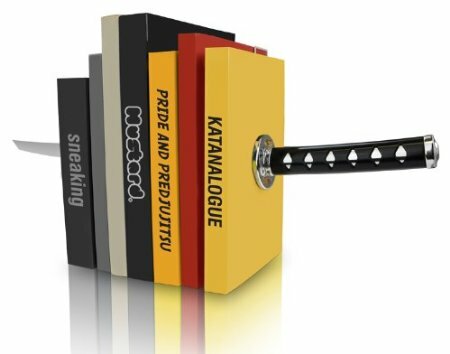 Katana Sword Bookends. What better way to say that you’re not only scholarly but also dangerous? 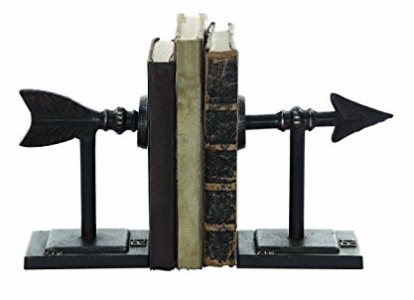 You slip steel book ends inside the covers of books on both ends, and the sword attaches with a magnet. The End bookend. So many puns going on here. End of bookshelf, end of life, end of boring bookends. Love this idea and execution. Everyone will look twice at this bookshelf. 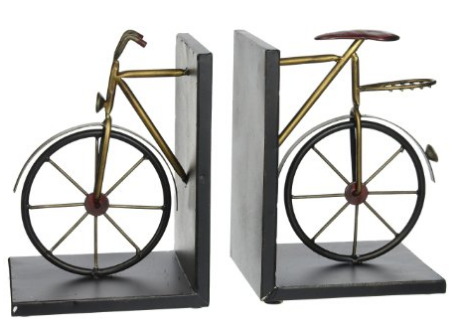 Love this clever and clean bicycle bookend design. They’re made out of iron so they’re sturdy enough to hold heavy books. Arrow bookends ! Swift and speedy way to give a bookshelf some oomph and pizzazz. Made of iron. 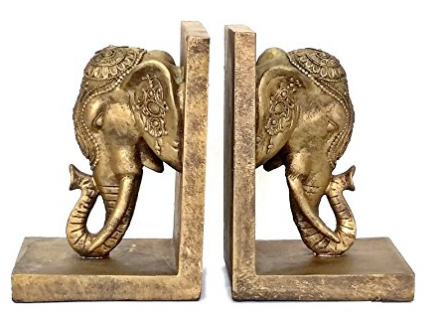 Love these Indian-inspired elephant bookends. Quite ornate gold-colored casting, and once again, quite heavy to hold up books. 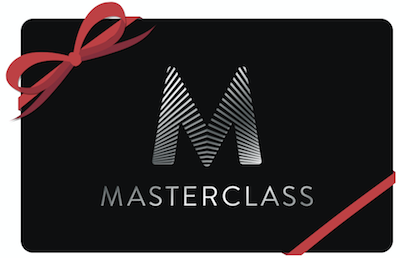 Give the gift of MasterClass. Masterclass has writing courses taught by the best writers in the world, and you can either purchase a single class or a year-long subscription (for only twice as much as a single course!). 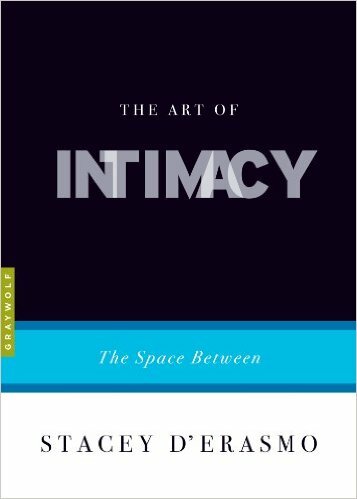 Malcolm Gladwell teaches how to write nonfiction that people can’t stop talking about. James Patterson teaches how to write page-turning fiction with surprising plots. Shonda Rhimes teaches how to write screenplays for television and film. R.L. Stine teaches how to write edgy material for younger audiences. Judy Blume teaches how to make the reader fall in love with characters. 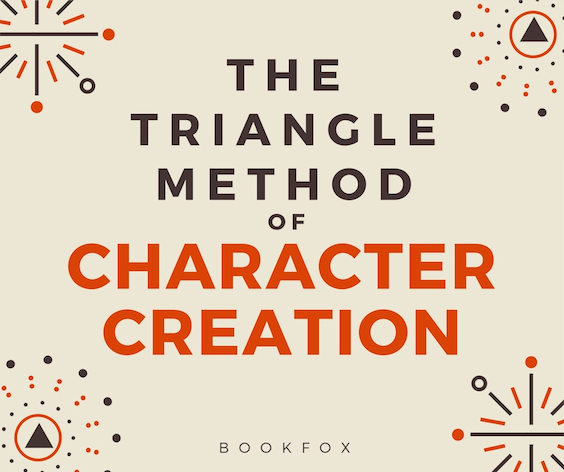 If Masterclass is too expensive for you, this course about how to create characters might be just right for your writing friend. I love this silver bracelet. It’s got that beautiful heart at the bottom with “Writer” across it. What’s more, it’s plated with 1 carat silver. 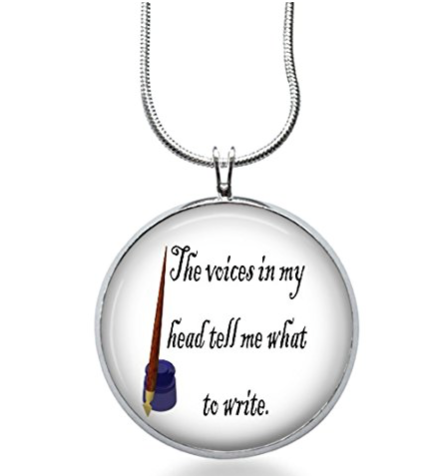 This lovely locket will be a nice piece of jewelry for the writer in your life. It comes with a 24 inch chain and a silver pendent. If you like this design, they also have earrings available. This necklace and pendant is silver plated and it’s a great piece of jewelry for writers. Okay, this is just amazing. 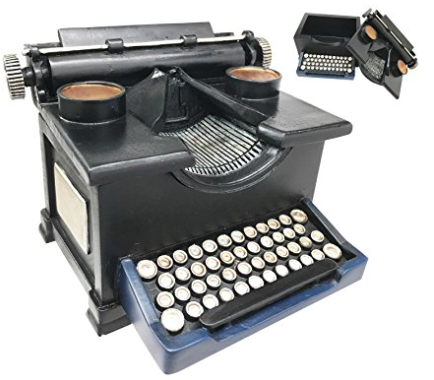 It’s a typewriter that is a jewelry box! The top is a removable lid, and you can fit all your jewelry inside. 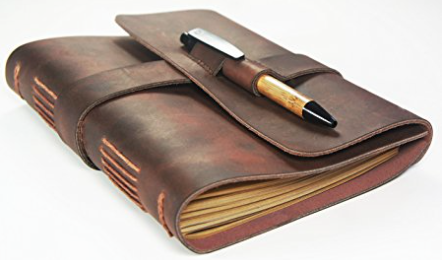 It’s a bit more expensive than some of the other gifts on here, but it would also make the perfect big gift for the writer in your life (if you want a cheaper version, this smaller version is just over $20 bucks). Love these earrings. 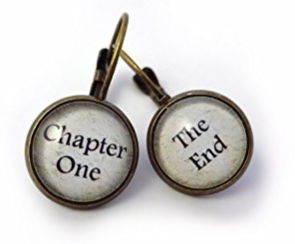 With “Chapter One” on one and “The End” on the other, it’s basically implying that the entire book resides between those two earrings, in the writer’s brain. 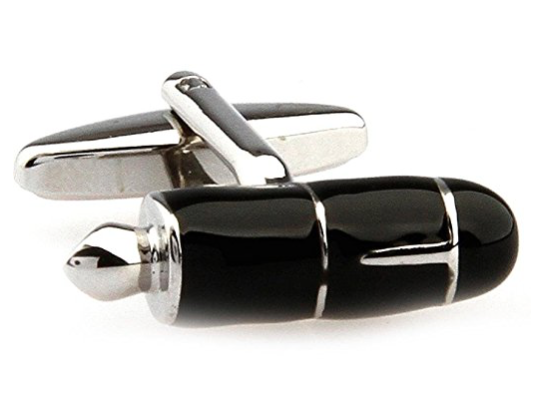 Not to leave the guys out, here are some cuff links for writers. Don’t you love the little fountain pen design? Want to go big? 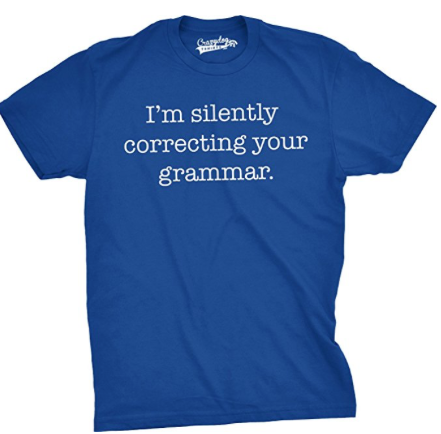 Buy your writer an editor. 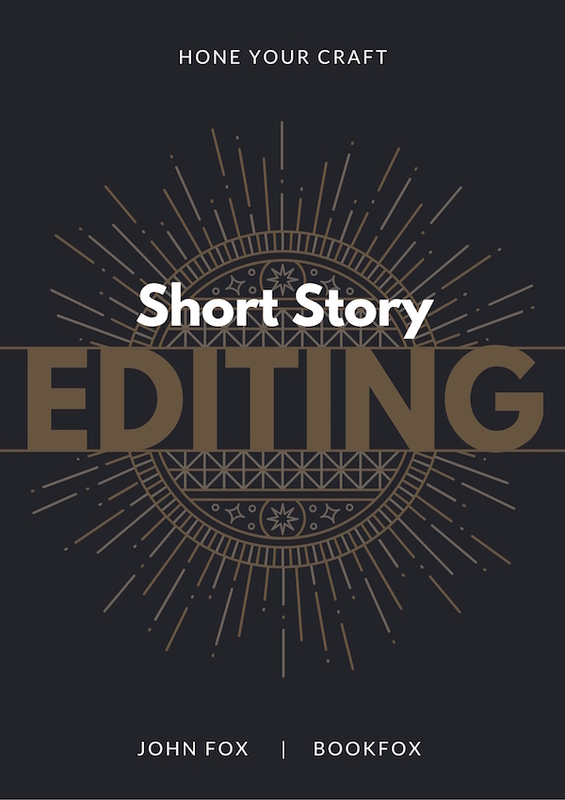 Editing services can do wonders for a writer, saving them thousands of hours of writing in the wrong direction, and giving them insights into their strengths and weaknesses as a writer. It will be the most helpful gift they could possibly receive. 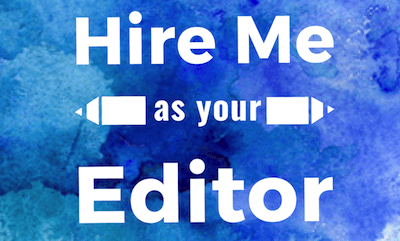 Bookfox has some wonderful editing packages, for short stories, children’s books, and books. 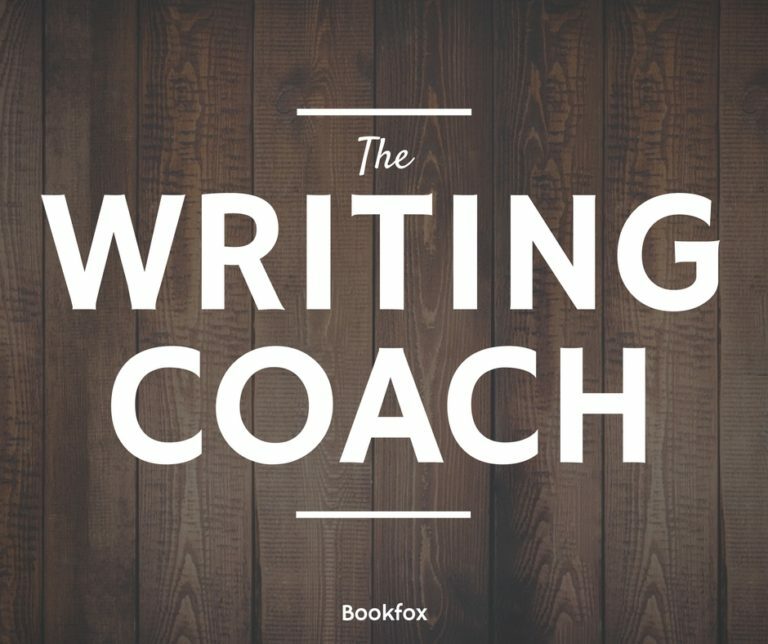 If you don’t think editing would be helpful for your writer, consider some Writing Coaching. Writing Coaching is flexible, so it can help your writer out wherever they might be. 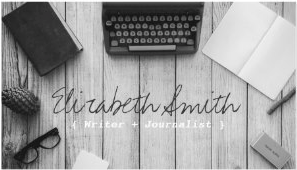 If they need help with publication advice, or with career advice, or simply some guidance on how the industry works, some writing coaching might be the right gift for them. Bookfox offers packages as low as $200 for a Writing Strengths Analysis plus 2 hours of writing Coaching, as well as an in-depth examination of one piece of writing. 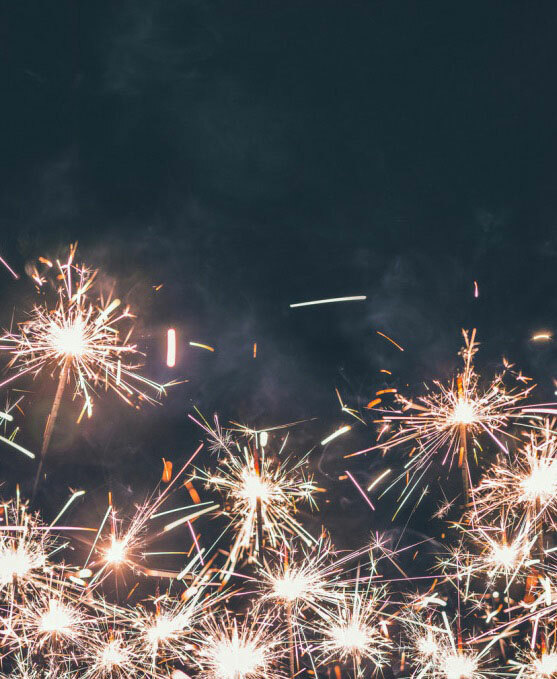 The best software for writers is called FREEDOM. 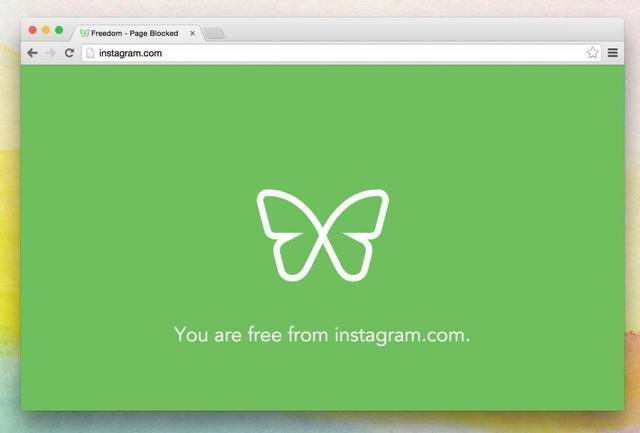 It blocks websites on your computer and phone, the websites that you waste time on rather than writing. So instead of wasting 2 hours on Instagram and Facebook and Twitter, the writer will actually write. You can purchase a copy with this link and then send the writer an email when it’s time to give the gift. There are monthly subscriptions, annuals subscriptions, and also a lifetime subscription (if you want to be really nice). In short, it’s quite amazing. There is a version for Macs and a version for PCs. Writers also love speech-to-text software. 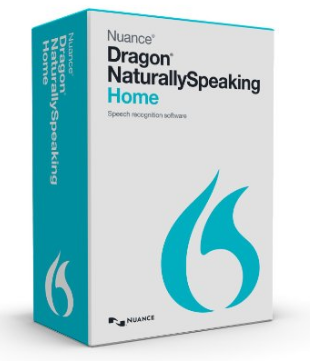 Dragon Naturally Speaking software allows them to write without carpal tunnel syndrome. That way they don’t have to type all the time, they can just speak and the words will appear on the page! 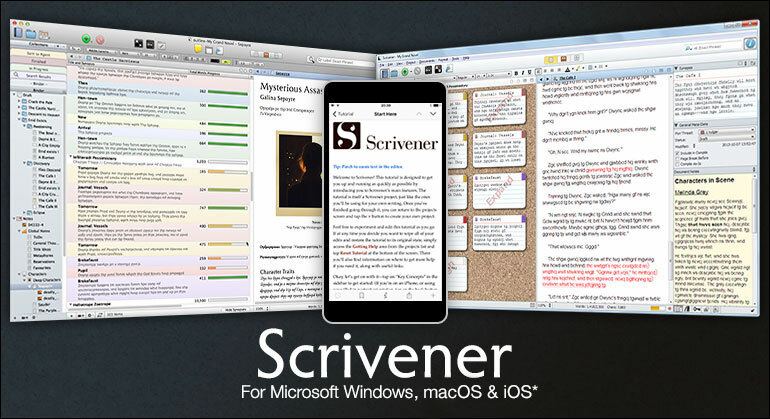 A number of famous writers already use this software to write their books. Every single writer in your life would love the gift of alcohol. Whiskey, beer, wine — you name it, your writer will appreciate it. Maybe attach a note that specifies that the alcohol is meant as celebration alcohol, meant to be opened when your writer gets a big publication or acceptance. This fun Christmas wine has an awesome label that’s great for parties: Ugly Sweater. 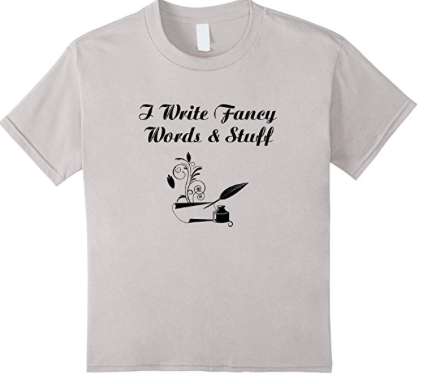 It would be a funny and appropriate gift for any writer, and it comes from California (from vineyards in Lodi). Crazy Ex-Girlfriend wine! This delicious white wine is sweet with a nice tannin kick. It has some honey notes and a little bit of pear. It is not your normal white wine — they mixed in some muscat (dessert wine), so it’s extra sweet. 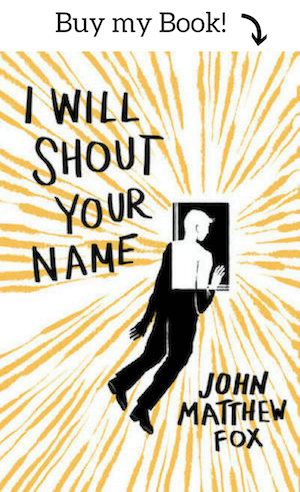 What writer could resist a name like that? There are strong notes of cherry and some dark berries, with medium tannins and oak on the finish. It would be perfect for a publication celebration. Oh, that doesn’t sound like a good or fun gift, you say. Writers struggle all the time with being validated. Everyone thinks the work they do is not important, or it’s just a hobby. What better w ay to tell them that you believe in them (and to help them feel validated) than to buy them professional business cards? They can design super cool ones through Vistaprint, so that they look like superstars when they meet someone at a coffeeshop or go to a conference. Writers are overwhelmed with submitting. It takes a long time, I would know. So instead of writing, I can spend 5 hours submitting a single short story to 20 journals. It takes just as long to submit to agents. So your writer will LOVE you if you spend a little cash on buying them a submission service. 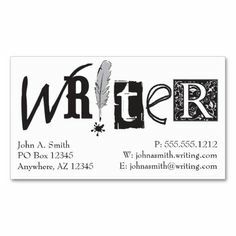 I would recommend Writer’s Relief. 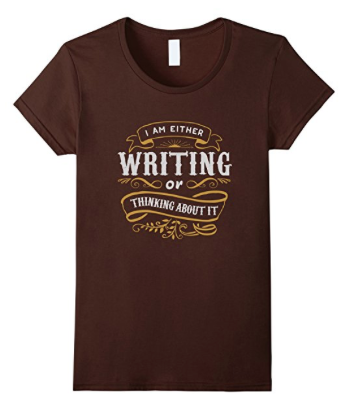 Most of these writing T-shirts include sizing options for men, women and children. Look carefully at the shirt manufacturer, and it might give you clues to sizing — for instance, American apparel T-shirts are kind of the standard to print on. All of them are 100% cotton, and only one of the above shirts are long-sleeved. Hope that gives you enough options! This is the best idea I’ve ever seen. 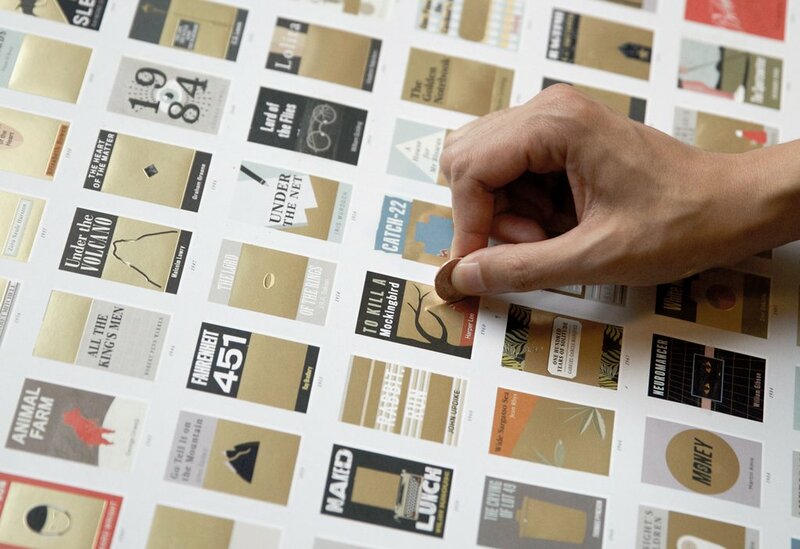 In this 2 foot by 1 1/2 foot poster of the 100 best novels, you scratch off the gold foil of books you’ve read. So every time you read one of the 100 best novels, you can scratch it off (yes, like a lottery ticket), and reveal more information about the book. On the website, Pop Chart Lab, they recommend framing it on the wall and scratching more off as you go. 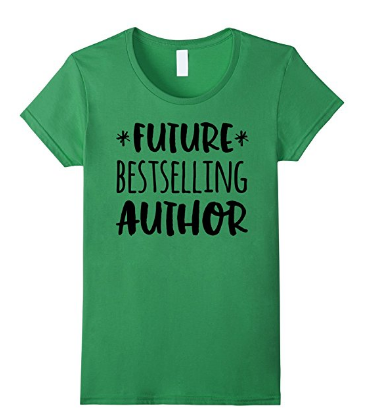 If you know a writer who prides themselves on being well read, or who wants to be more well read, this would be the perfect gift for them. Candles that smell like books? Yes please! 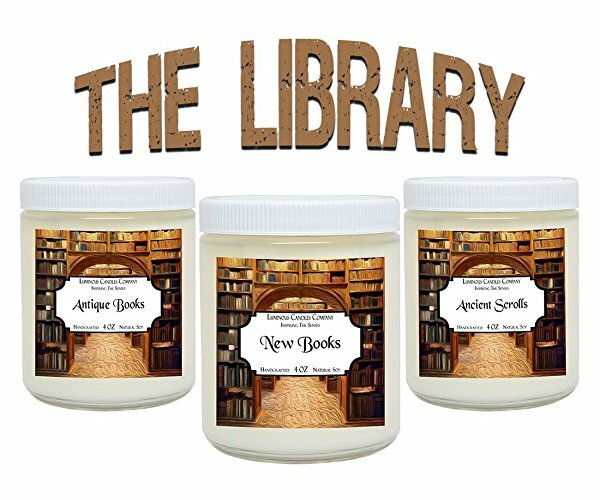 I love the smell of new books, and this collection of 3 candles actually includes 3 different book scents: Antique Books, Ancient Scrolls, and New Books. What’s more, the Antique Books scent is guaranteed to be free of any moldiness. Harry Potter candles are perfect for the Potter fan in your life. 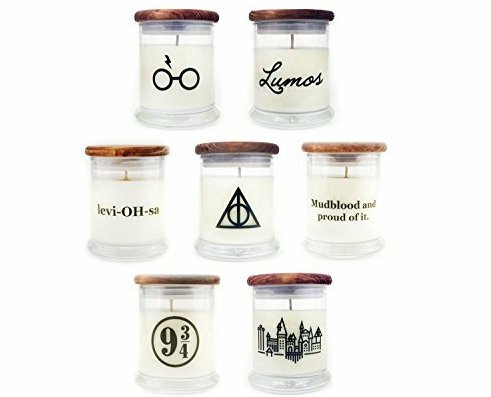 With candles featuring the famous scar and glasses, Mudblood quotes, and 9 3/4 railway stop, you get to pick your two favorite for a sensible price. Of course it smells like ocean. What else? Whale blubber? 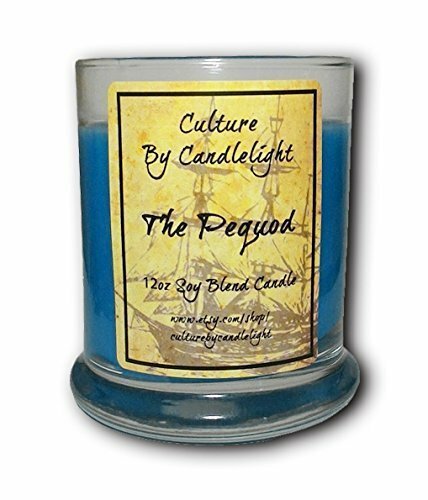 This 12 ounce soy blend candle is guaranteed to soothe you and make you feel like wild, crazy revenge. 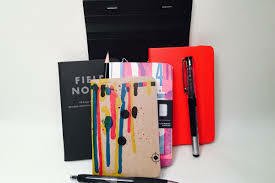 Writers love journals. It’s the canvas for their art, and no writer can ever have too many. The journals below are hand-crafted examples of the some of the most beautiful journals in the world. No cookie cutter examples from Barnes and Noble here. Most of these are leather, with paper designed to resist age, yellowing, and brittling, which will preserve the words inside for future grandchildren to read. This Crazyhorse journal is made from horse leather! What’s more, it’s handmade, and contains 280 pages of gently colored cream paper. 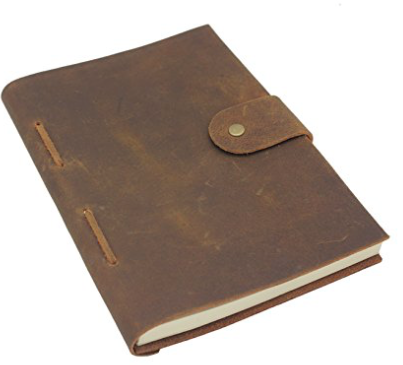 Perfect for a diary, journal, or record of writing ideas. 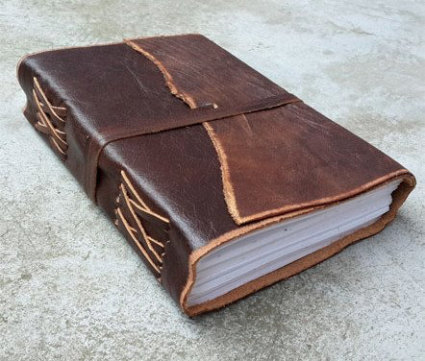 Love the binding on this antique leather journal. Includes that nice cord to wrap it up when not in use. The cover has that ragged edge which is very rustic. It uses recycled paper, and includes 280 pages. This might be the most extravagant and exquisite journal of all. It’s made from genuine leather and includes a bamboo pen that locks into the front slot. It’s guaranteed to lay flat (nothing more annoying than those books that arch themselves and resist all attempts that your pen makes on them). It contains 288 pages of thick, archival-quality paper. This is just too funny not to include. 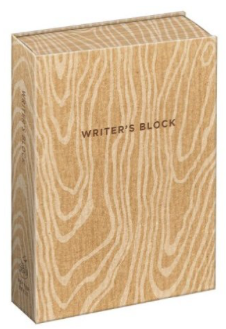 This Writer’s Block Journal is literally a block of wood. Or at least it looks that way. Yes, there are pages inside, and yes, you can use this for writing. 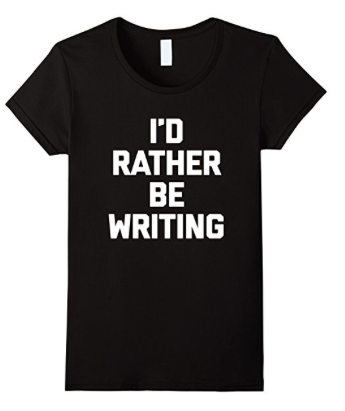 This is a great joke gift to give the writer in your life. The pens below are decorative, but that doesn’t mean they don’t work. These pens are great for a writer who likes the heft of a quality instrument in their hands while working on an important story. No cheap Bics here. Love this concept of the floating pen. Using magnets, the pen stays upright, and if you tap it, it will wobble but ultimately right itself. A great conversation piece, and a nice decorative element to any desk. This pen is made from a bullet casing. 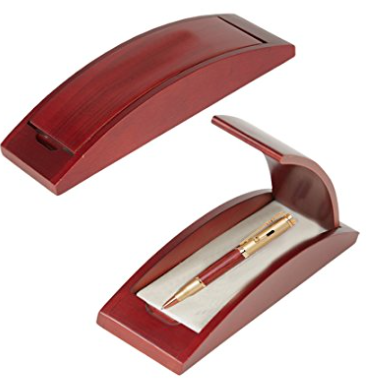 It comes in a nice decorate case, and the end of each pen is crafted from a 30 caliber spent rifle casing. It’s safe to say that this pen is indestructible. It’s made from aircraft aluminum, and you could stomp on it, drive over it, drop it from a high building (not recommended!) or hit it with a sledgehammer and it probably wouldn’t break. Great for fieldwork or for anyone who doesn’t want to grip something dainty all day long. Has a nice, rugged grip and won’t ever slide in your hand. 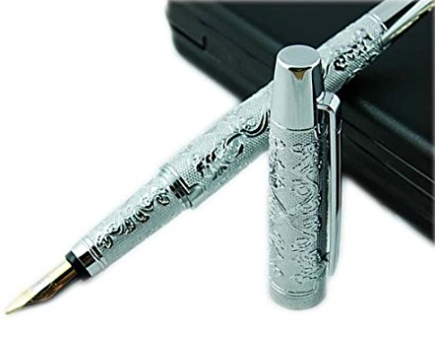 This ornate silver pen is embossed with real silver and beautiful designs. Perfect for a pen that gives dignity and honor to whatever you write. Buy them a subscription to one of their favorite magazines! Poets and Writers: The gold standard for literary writers. Full of interviews, writing craft, and lists of literary magazines and contests. Writer’s Digest: This is one of the oldest magazines for writers, and it’s aimed at popular writers of all genres. It’s filled with helpful tips, writing conferences and solutions for authors. Buy them an Audible subscription so they can listen to their favorite books in the car. 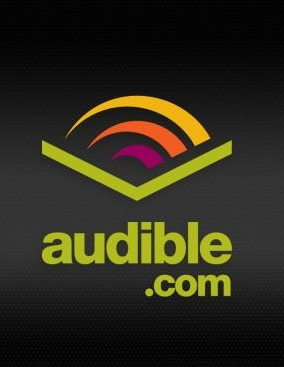 I love Audible and have been a long-time member. I would say I do a full 1/3 of my reading in the car on commutes. 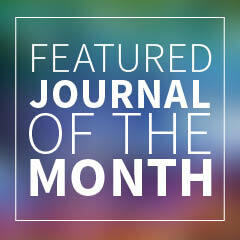 If your writer wants to be at the forefront of literature, subscribe them to the Journal of the Month program. Every single month they’ll get a new literary journal in the mail, full of exciting new authors. 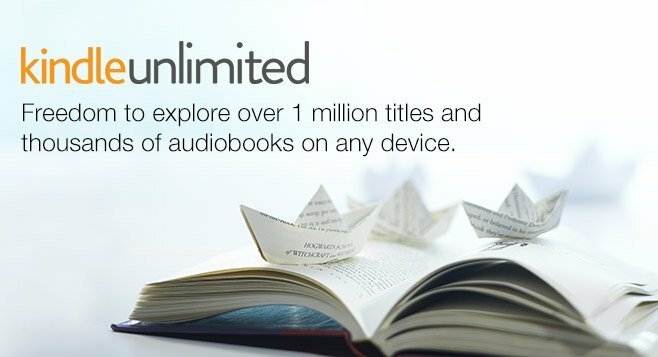 Amazon Kindle Unlimited is one of the best gifts you can give a writer. Think about it: an endless supply of books! What more could they need? Trust me, they will love it. Your writer doesn’t need a Kindle to have a subscription. You can read on iPads or computers. Still, if they don’t have a Kindle, you could always buy them that as well! If they’re writing short stories, then you could buy them a subscription to Duotrope, which is an excellent service that helps writers find new publications to submit to, and helps keep track of submissions. I had never heard of this until recently, so imagine my joy in finding out that you can buy a monthly goodie box for writers! Every month, Scribe Delivery will create a hand-picked basket of writer awesomeness and mail it to you. 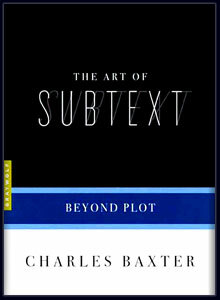 If your writer is more of the high literature type, the type to capitalize Literature and say it in a British accent, then buy them one of Graywolf Press’ excellent books on writing. These are very specific, each covering one topic only, and extremely in depth. They’re also short enough to read in a few days! This is the best explanation I’ve ever read on how to create a narrative. By narrative, I mean writing a plot that will keep readers on the edge of their seats. 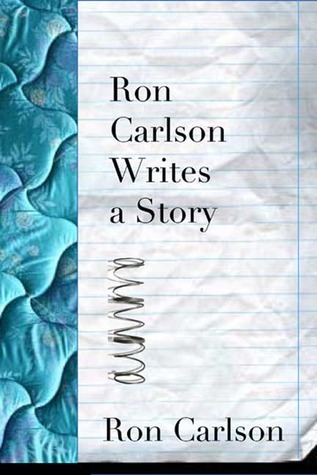 Carlson explains in simple terms how to design a story that works. 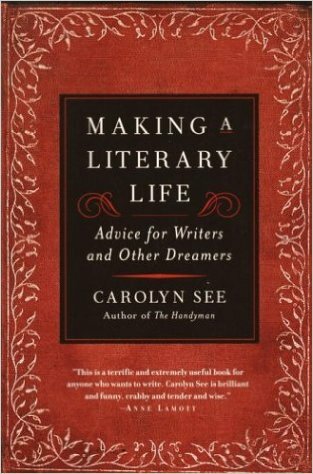 If you think your writer needs some career advice, get them “Making a Literary Life.” This book by Carolyn See is one of the best books out there on how to live the writing life. 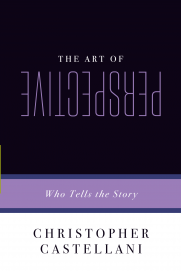 It’s filled with practical concrete steps on how to become a successful writer. Bird By Bird is great because it’s hilarious. 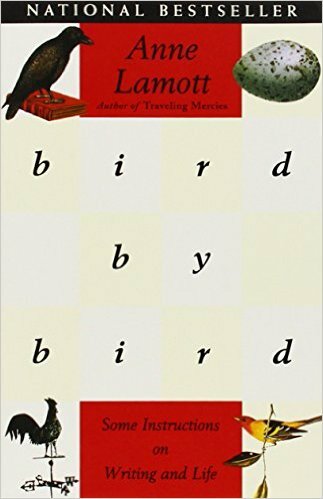 Anne Lamott is one of the funniest writers I know (she’s just as funny in person as in her books, by the way), and she gives such amazing advice to writers in this book, including not to worry about your horrible first drafts. 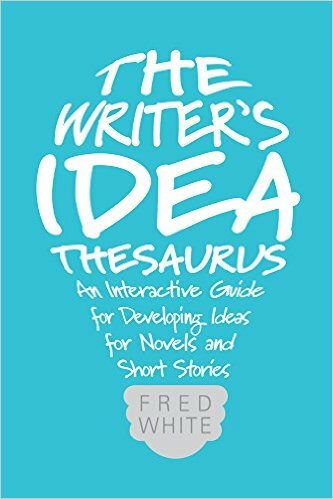 If a writer that you know needs to organize their ideas and come up with new ones, check out this Idea Thesaurus. Want to get them a book but don’t know which book they’d like? Buy them an Amazon gift card! They’ll be guaranteed to get exactly what they want. Great ideas, the t-shirts really appealed to me. Thanks! I know, right? I’m a total bookend hound. 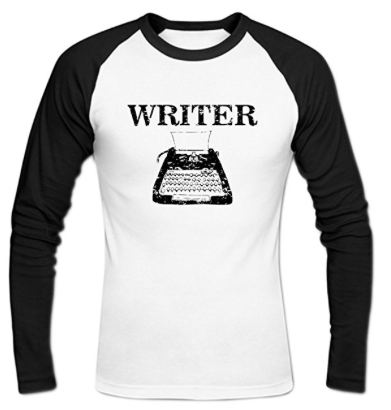 How about adding gloves for writers who get cold fingers while writing in a chilly room/house? They’re out there somewhere. Thank you. You’ve provided several great gift ideas for my future best-selling author wife. A pen is a very helpful tool for writers aside from using their desktop. Giving them a professional pen would mean something also because they used it all the time.